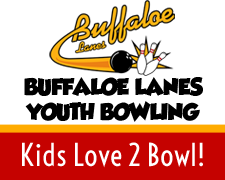 In the beginning...the first Buffaloe Lanes Center was born in Garner, NC on March of 1978 and is still open today. 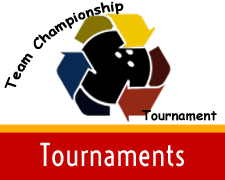 John Buffaloe founded the company based on the idea of providing a place for everyone to enjoy some good, clean FUN. 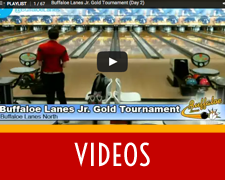 Currently, John's 3 sons (Johnny, Ricky & Billy) have continued to grow Buffaloe Lanes and bowling in North Carolina. 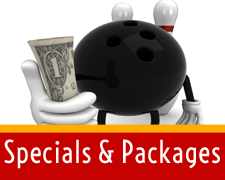 We are near you...It's time to go bowling and spend some quality time with the family and friends and Buffaloe Lanes has 5 locations to serve you in North Carolina. See which location below is closest to you and get off the couch and Let's Go Bowling!